Tell your story with a charm bracelet or necklace. 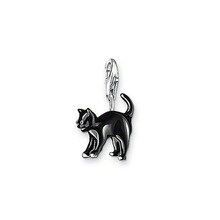 Pick a charm from our women’s black charms collection to add a special touch to your jewelry, to represent who you are, to show the things you value and commemorate events you want to remember. Each charm conveys a special message.